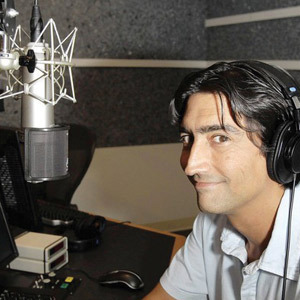 –Dr. 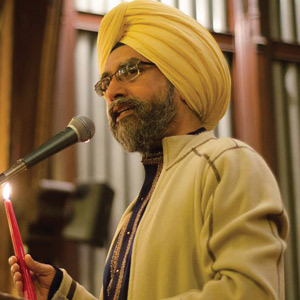 Rajwant Singh, chairman of the Washington, D.C.-based Sikh Council on Religion and Education, on anti-Muslim rhetoric from Donald Trump and other presidential contenders. 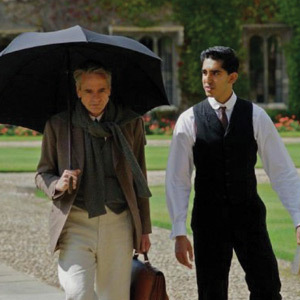 –British-Indian actor Dev Patel, who plays renowned Indian mathematician Srinivasa Ramanujan in the movie The Man Who Knew Infinity, on his struggles in math in his school years.